Dr. Bob Utley's "FOUR ASPECTS OF THE GOSPEL"
Dr. Bob Utley begins to discuss the "FOUR ASPECTS OF THE GOSPEL" at the "3:44" time stamp of the video. (This is where he begins to discuss First Corinthians chapter 15, verse 3). 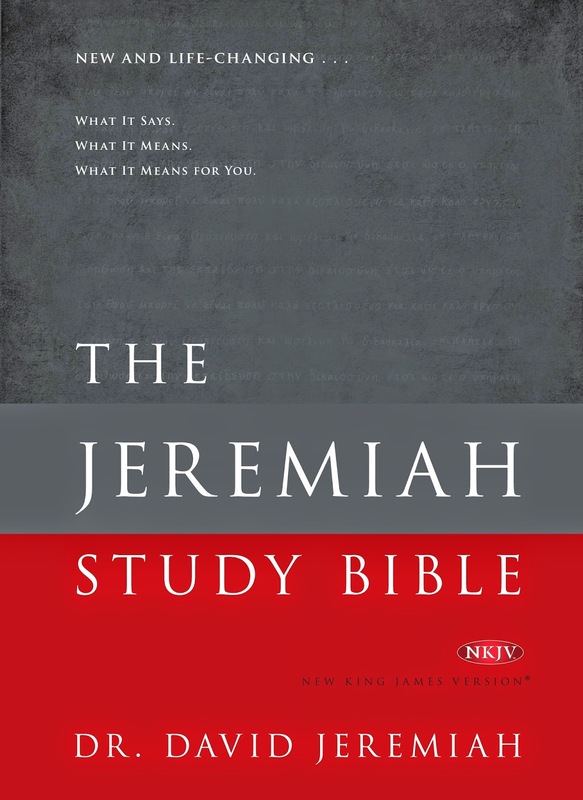 1 David Jeremiah, Sanctuary: Finding Moments of Refuge in the Presence of God (Nashville: Integrity Publishers, 2002), pg. 277. Labels: 1 Cor. 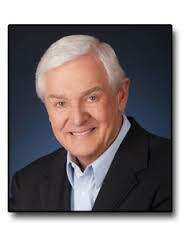 15:3-5, David Jeremiah, Definition of the Gospel, Duncan McNeil, John 3:16, What is the Gospel?